turning creative ideas into reality. 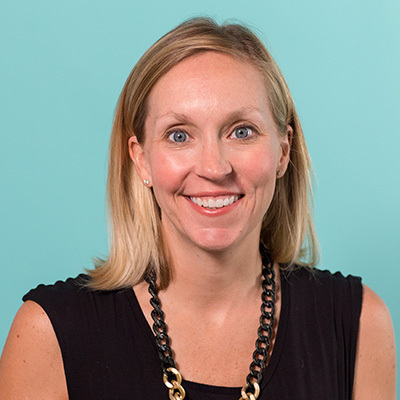 Allie oversees day-to-day logistics for year-long communications plans, ensuring her teams are on schedule and in scope to create flawless work for clients. She is a program management expert with more than 18 years of experience delivering multimillion-dollar projects (on time and on budget) in diverse, fast-paced and demanding environments. Throughout her career, Allie has produced projects in over 100 cities, both domestic and international, including two expeditions to the wreck site of the RMS Titanic. Allie is inspired by experiences. Whether she is traveling to a foreign place, discovering something new in her neighborhood or watching her daughter explore her environment, she finds inspiration everywhere in the world around her. She draws on that passion to help build unique moments for her clients every day.